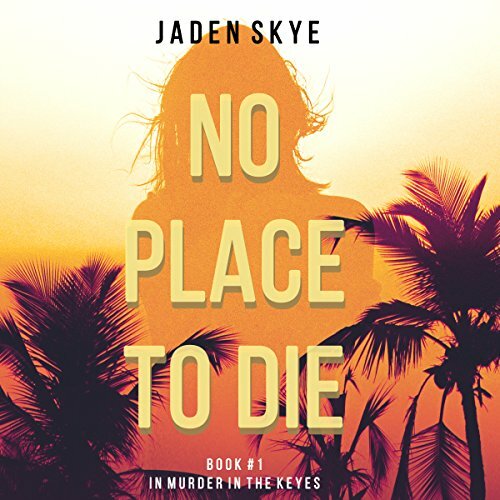 No Place to Die is book one in a new romantic suspense series by number one best-selling author Jaden Skye! Olivia sinks further into the abyss as the police wonder if she did it, and finds herself backed into a corner, having to prove her innocence while finding out if Todd was truly murdered. Yet, as she searches, entering the underbelly of Key West, forced to deal with unsavory locals and with Todd’s difficult and grieving family, she discovers things about Todd that she wished she never knew - discoveries that make her realize that she never really knew the man she loved at all. No Place to Die is book one in an explosive new romantic suspense series filled with love, tragedy, heartbreak, betrayal, and suspense, one that will leave you listening late into the night. Book number two, No Place to Vanish, is also available. Jaden is also author of the number one best-selling series Murder in the Caribbean, which begins with Death by Honeymoon.